Is VPN Banned in China? Anybody who has spent enough time in China must have heard about the Great Firewall, which blocks websites such as Google, Twitter, Facebook and much more. And VPN is not an unfamiliar word to China’s Internet users because it has been used by many people in this country to bypass Great Firewall’s blocking. However, in the last couple of days news has been spreading that VPN is now banned in China. One news even announced “China just made VPNs illegal”. Is VPN banned and illegal in China now? The news (or rumor) came from a recent announcement by China’s Ministry of Industry and Information Technology about an ongoing “clean up” of Internet services and it includes some new regulations on VPN. The new rules mentioned that Internet Data Centers (IDC), Internet Service Providers (ISP) and Content Delivery Networks (CDN) in China are not allowed to set up VPNs or renting out VPN services to be used for cross-border operations without the government’s approval. Does it mean VPN is now banned in China? Well, we don’t think that’s the case (yet). These new regulations are for telecom and Internet companies, not for internet users in China. They don’t say USING VPN is illegal. Therefore, you still don’t have to worry about going to jail in China for using a VPN. However, the new regulations might affect VPN service providers in China. There are quite some number of China companies selling VPN services in this country. Although most of them have been keeping a low profile, their business activities are not illegal, until now. Given these new regulations, it’s quite likely that those China-based VPN service providers might be shut down soon. And if you have been using a VPN service from a China company, your VPN might stop working soon. Does it mean we can no longer use VPNs in China anymore? Again, we don’t think so. Although local VPN providers might soon be shut down, there are many international VPN companies that we can choose from. As a matter of fact, many people in China have been using VPNs from overseas VPN providers. However, before you switch to an international VPN company, you should be aware of China’s VPN blocking. As a result, a large number of VPNs are blocked and don’t work in China at all. We at VPNDada.com have been testing VPNs from China since 2015. If you are looking for a reliable overseas VPN service that works well in China, you can check out our China VPN testing results. 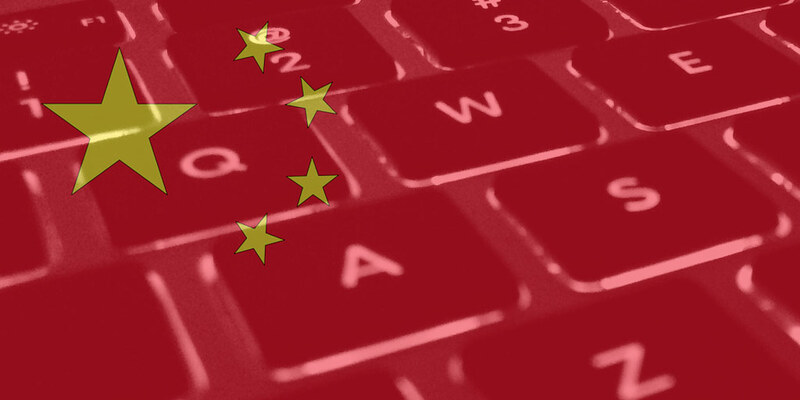 China has been continually cracking down on VPNs and the situation is not getting any better. This time the new regulations target China telecom and Internet companies and forbid them from providing VPN services without the government’s permission. As a result, local VPN service providers might not be able to continue their service and might be shut down soon. Fortunately, people can still use VPN services provided by VPN companies outside of China. But China has been blocking VPN services and you need to make sure the VPN service of your choice can still work in China.